When a movie goes into extensive reshoots, it doesn’t bode well for the finished product. Can you say Justice League? 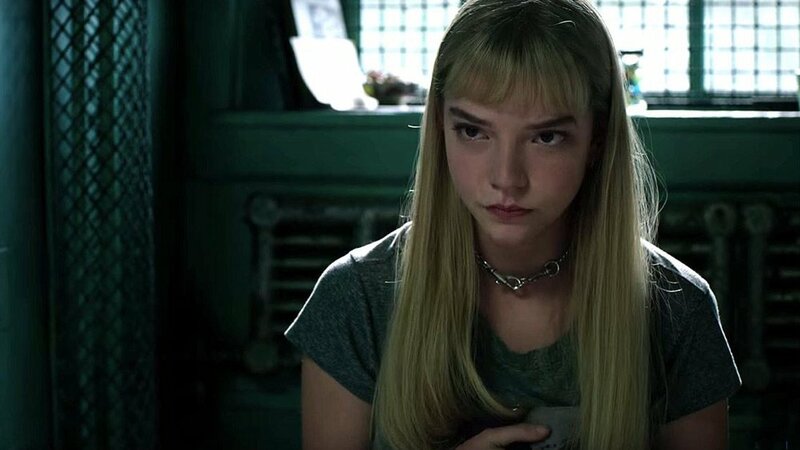 However, The New Mutants star Anya Taylor-Joy says the reshoots going on with the film are going to vastly improve what we are going to get. "It’s crazy exciting! I love my character. I have such a connection to Illyana. I absolutely adore her, and getting to play her is super fun because she’s sassy and Russian and a little bit psycho. She’s just so much fun to play. And I don’t find [the delay] frustrating because when the film comes out, we want it to be something that will make the fans truly happy. Taking the time to do it, whilst people might find it a little bit frustrating to wait for it, when we deliver it, it’s going to be fantastic. That’s the most important thing. And getting the opportunity to play the character again is just great. "I think we’re making the movie that we set out to make, in the beginning. That’s what we’re going to end up delivering to people. It feels like the movie we all signed up to do, which is good." "It's basically about these mutants in a facility for damaged mutants. It's a story about these characters coming to grips with who they are and it's a horror X-Men movie, which we haven't seen before. I feel like, for an X-Men movie, yeah, I think they're going full-fledged horror. Without saying too much – I really don't want to give away too much what it's about, it's very under wraps – but it is, in terms of anything we've seen in the X-Men world, it's definitely a horror film. It's scarier than anything we've seen in that genre." How do you think this movie is going to turn out? Are you excited or apprehensive?